This is the circular motion of body trunk. Minoru HIRAI was born in 1903 in Okayama. As a youth, he practices many martial arts (Togin ryu Kenjutsu, Takenouchi ryu, ...) and in 1938, he opens his own dojo in his hometown. In the same year he founds his own style, the Nihon Korindo Aikido. He meets the following year UESHIBA Morihei and decides to integrate his dojo, Kobukan, in which he will be the director of General Affairs from 1942. During the Second World War, he is appointed head of the Jujutsu department of the military police of the Japanese army. In 1953, he opens his school in Tokyo, the Korindo dojo. Shinjuro Narita was born in Osaka in 1929. 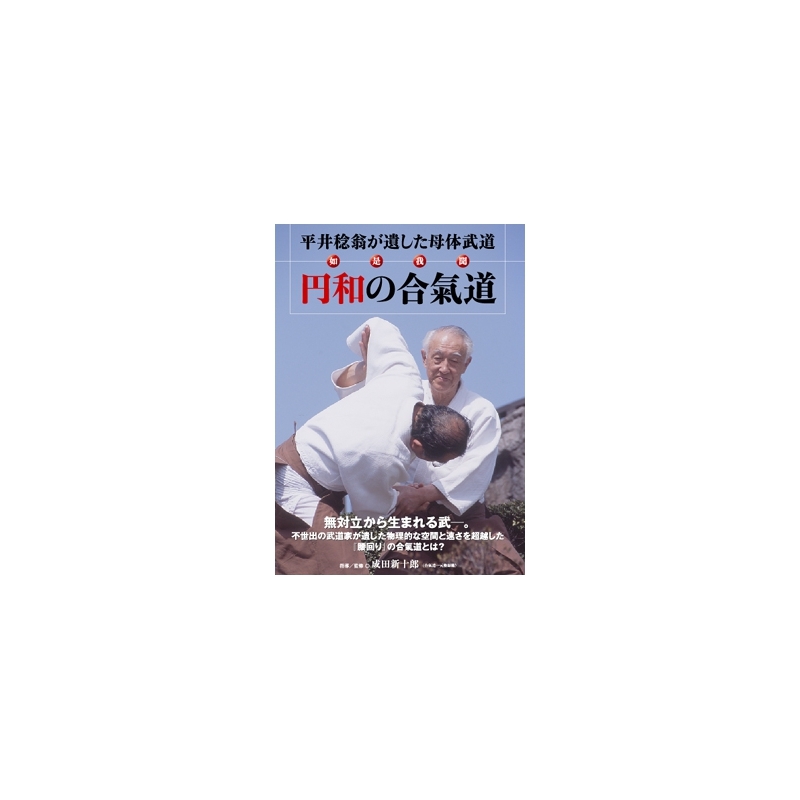 He learned Aikido with master HIRAI and succeeded him at the head of the Korindo dojo. In 2000, he founded his dojo, Ichi gen juku, to develop the techniques of his master.